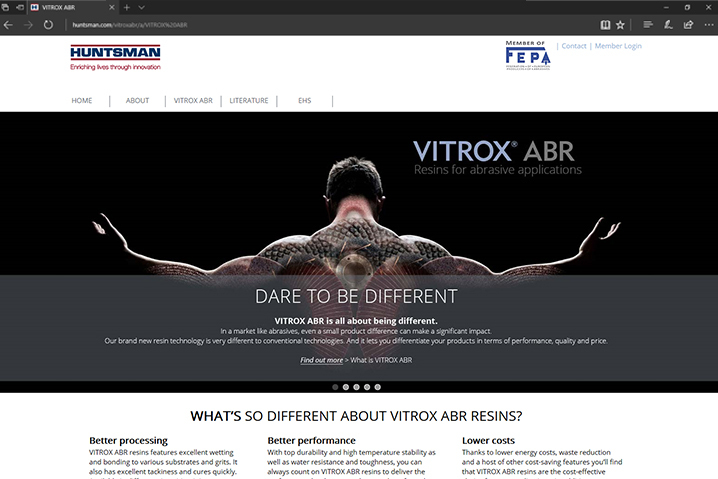 Huntsman, the global chemical manufacturer, has enlisted the help of Centigrade with launching and positioning its VITROX® ABR products in completely new markets. This very exciting programme uses emotional and technological text and imagery to convey the business benefits of this new technology for the abrasives sector. 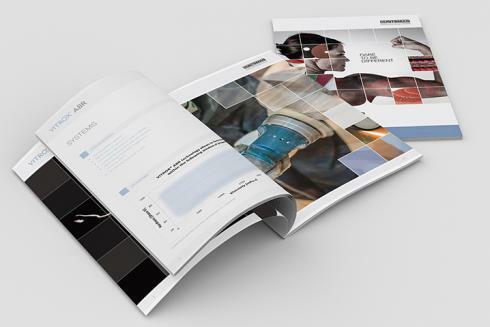 Centigrade has developed an initial range of material including a positioning brochure, technical sales leaflets and a website. 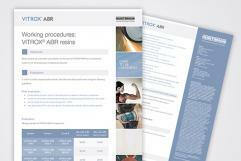 More communications tools are in the pipeline to further establish VITROX® ABR in the abrasives industry. 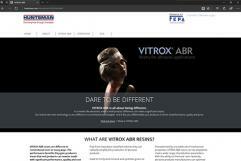 The new website for VITROX® ABR can be seen here http://www.huntsman.com/vitroxabr. 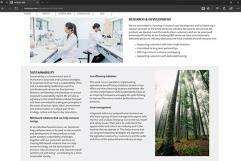 It was designed and written by Centigrade and implemented by Huntsman on their hosting platform with some support by Centigrade for styling and formatting of the images.